Appoy is an energetic 12-year old growing up in extremely difficult conditions. He loves Michael Jackson, but his reality is filled with gangs and male violence. His father tells him to study, but the boy quickly discovers the social mechanisms that will determine his fate. This dark, realistic narration, set in Malaysia of the 1990s, is both a brutal genre cinema and a bitter social report showing the silenced part of the country's history and the fate of the Tamil minority, pushed to the margin and excluded from the dynamically developing society, forced to fight for survival. A strikingly faithful psychological portrait of a young rebel, unable to adjust to the system, losing his childhood innocence in front of the viewers, is not unlike the story of Apu, the protagonist of Satyajit Raj's masterful trilogy, but Appoy's school of life is far more drastic. The film was waiting to be made for over a decade – its topic made it difficult for the filmmakers to get the necessary funding. Most of the characters are played by amateurs, including the protagonist, found by the director while making a documentary in a Malayan orphanage. Despite the limited budget, the long preparation period resulted in high production value – the film fascinates with its powerful soundtrack and the images shot in picturesque surroundings. 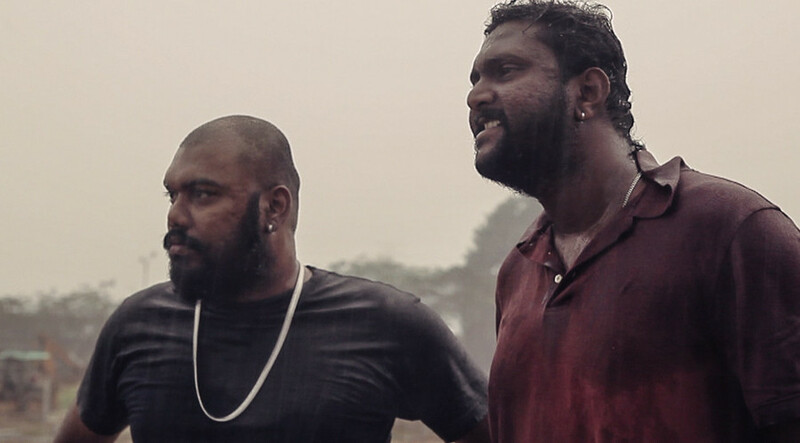 The majority of characters in the film speak Tamil – that is why "Jagat" was initially excluded from the award race at Malaysia Film Festival (along with two other popular titles), raising a lot of controversy. It led to the change in competition rules and abolishing the previous language limits, allowing productions in all minority languages to compete for the awards. In the end, Jagat was nominated and won the Best Film award. Director and screenwriter, for many years worked in television production making documentaries, short features, and thematic programs. His short films were shown at international festivals – "Thaipoosam" was screened in Rotterdam, "Jagat" received a cinematography award in Toronto. The full-length film under the same title is the director's feature debut.